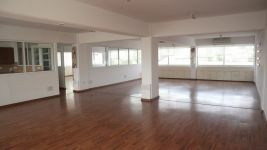 This is a brand new office for rent. 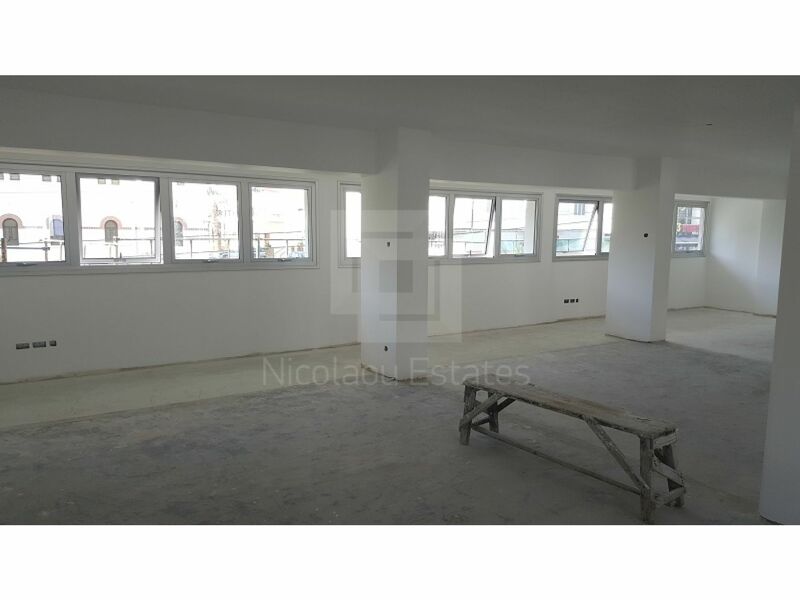 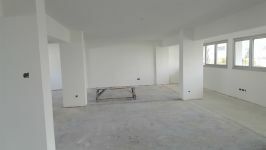 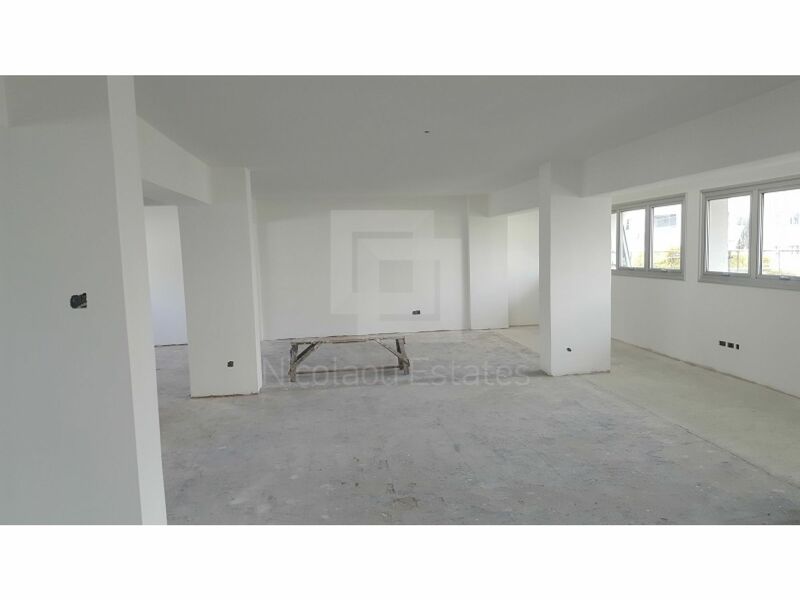 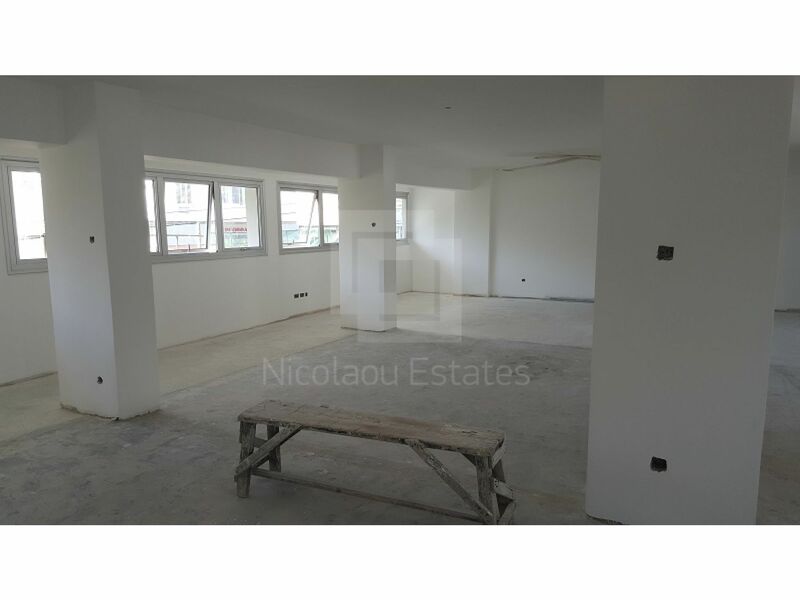 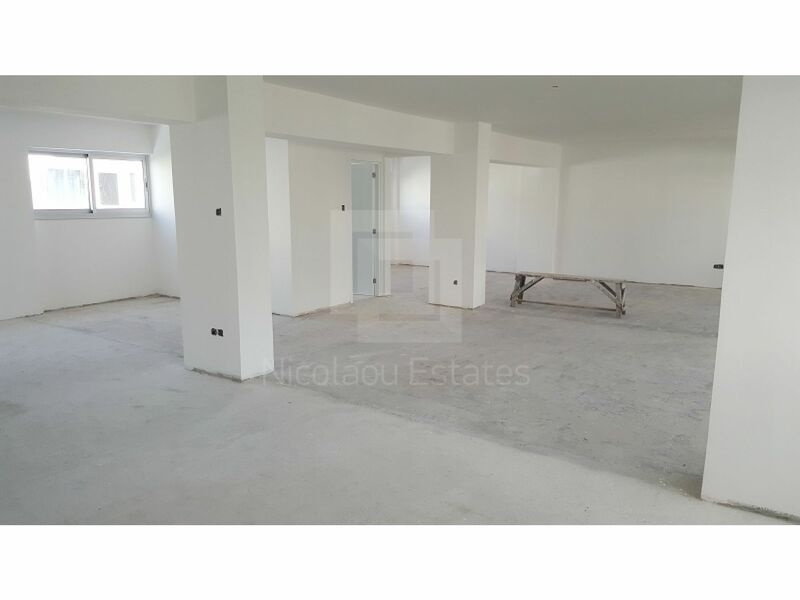 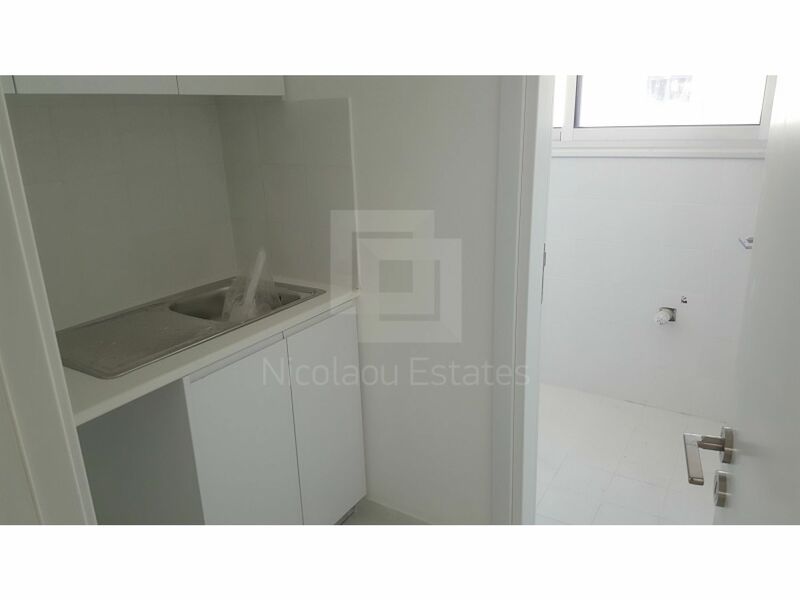 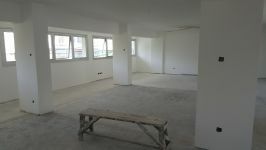 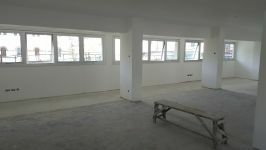 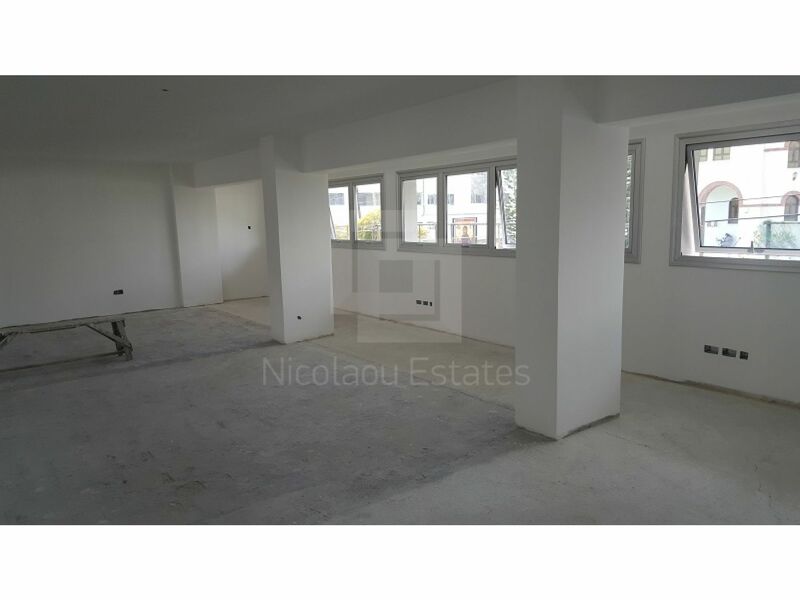 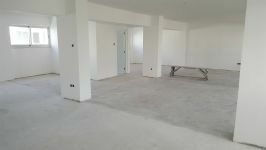 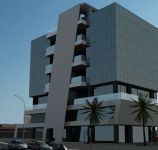 The property is located in Limassol town center, close to all amenities. 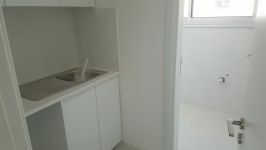 It's 150 sq.m and it has open plan spaces, kitchenette and VRV air condition. 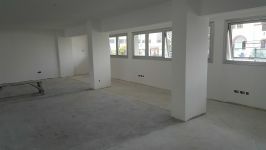 It has also uncovered parking space. 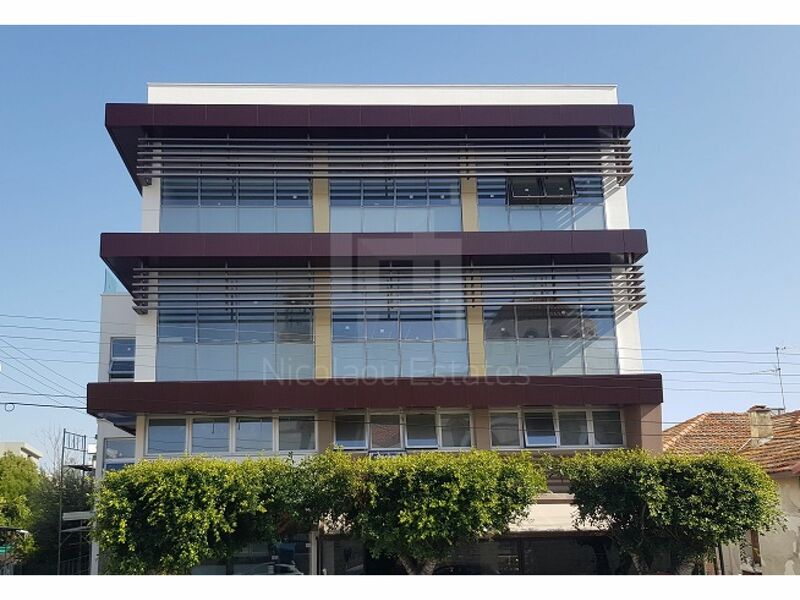 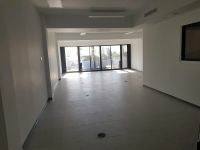 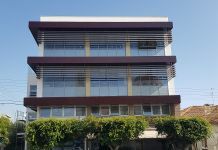 This office in Town Center, Limassol is being offered archived (rent) at EUR 2.700.